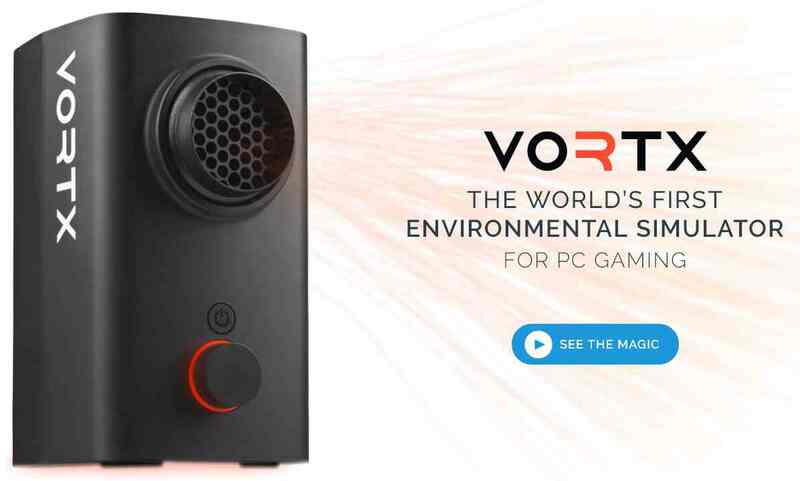 Whirlwind FX, the maker of Vortx, the world’s first environmental simulator for the PC, today announced the North American launch of Vortx, the world’s first environmental simulator for PCs that augments video games and multimedia. Using proprietary technology to unpack complex audio and visual cues, Vortx reacts in real-time to on-screen stimuli with direct blasts of heated and cool air to simulate wind, explosions, and other action. With an easy plug-and-play USB setup, Vortx works with any game or multimedia experience right out of the box. This PC peripheral instantly adds immersion and intensity to any game or multimedia experience. 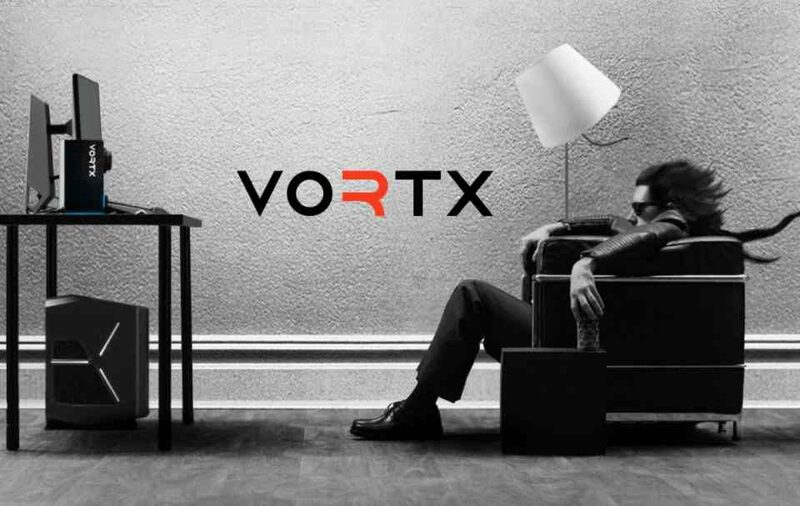 Vortx’s EX algorithm is a patented environmental experience engine built to create a physical response to multimedia instantly adjusting to individual playstyles, on-the-fly. A streamlined air deflector within the Vortx forces air through heating elements for precise temperature control which produces effects felt up to six feet away. An adjustable airflow nozzle, along with lighting and temperature controls offer customized settings. 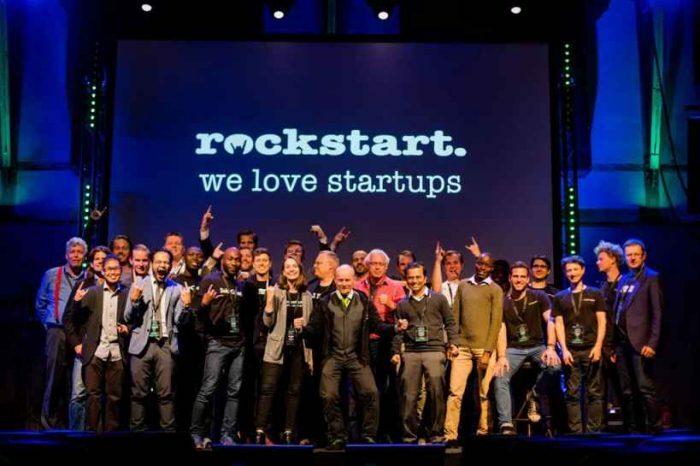 Founded in 2017 Timothy Sun, the Bay Area, California startup is revolutionizing the way people experience video games and cinema. The company’s flagship product, Vortx, is the first environmental simulator that unlocks truly immersive gaming and video entertainment by adding in sensation beyond just sight and sound: touch. Imagine feeling the heat of a dragon’s breath or the impact of an explosion; Vortx enhances action scenes and interactive storytelling with realistic sensations through control of airflow, pressure and temperature. Whirlwind FX’s mission is to develop a fully-immersive experience that adds a level of presence and depth, going beyond the boundaries of sight and sound. 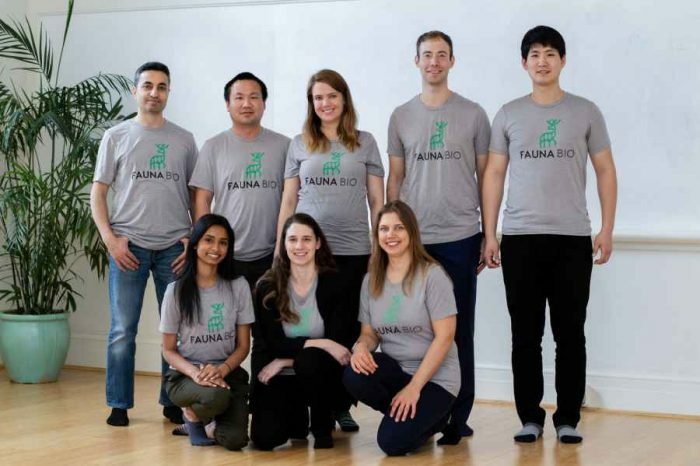 The thrill of the sensation will unlock a new way to feel a game, watch a video and experience digital media. Intended to amplify media, the Vortx’s hot and cool air effects add another dimension to interactive storytelling, thrilling the user and further blurring the lines between fantasy and reality. Jumping out of a plane, avoiding incoming grenades, driving a vehicle or even exploring an alien planet can be felt now. Named “Best Gaming Product” finalist by Engadget at CES 2018, Vortx is available now in North America for $119.99. This version of Vortx is PC-only, works with any game and requires PCs with Windows 10. 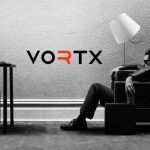 Vortx is the first product from Whirlwind FX. Vortx officially launched September 2018 in North America. Below is a video overview of Vortx.